Rishabh Pant batted at no.4 for Indian team against Australia. There were only a few issues for the Indian cricket team ahead of the recently concluded bilateral ODI series against Australia. Unfortunately, none of them have been solved. India is still searching for a batsman to bat at the no.4 position. 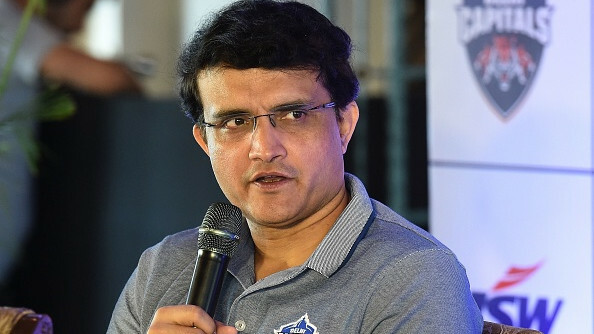 Recently, in an event organized by the Delhi Capitals, their coach and former Australian captain Ricky Ponting, and DC advisor and former Indian captain Sourav Ganguly spoke highly of the young Rishabh Pant. 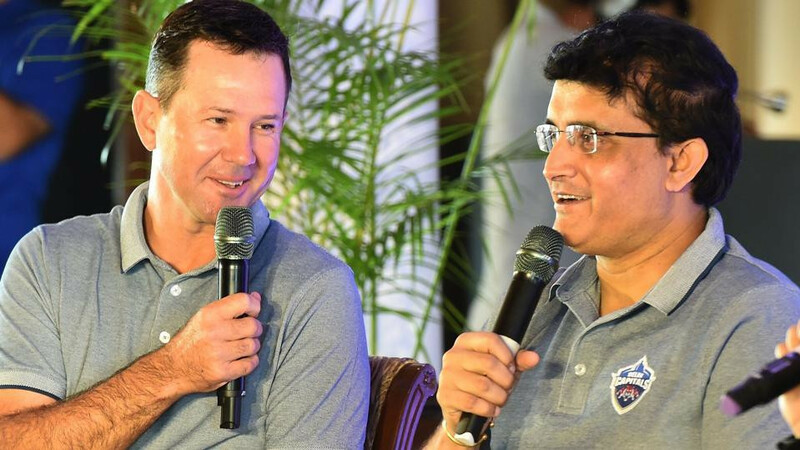 Ponting, on being asked about Pant, said," The first thing I would do is pick him in that Indian squad for the World Cup, I would play him as a batter, I would play him at number four. He is the sort of guy, with that kind of talent, he can win you a World Cup, he has just got that x-factor." Ganguly also was in favor of Pant batting up the order. He said," Anybody who wants to succeed in shorter formats of the game he has to go up, we have seen the best in the world do that. If you send Rishabh at number four, he will score runs for you because he is so talented, he has got so much time to play. In his short career he has been remarkable for India and once he starts getting opportunity consistently, he will be a top player." He believes Pant has not yet performed to expectations in the limited overs formats for India as he does not get enough chances because of a champion player like MS Dhoni in the squad. 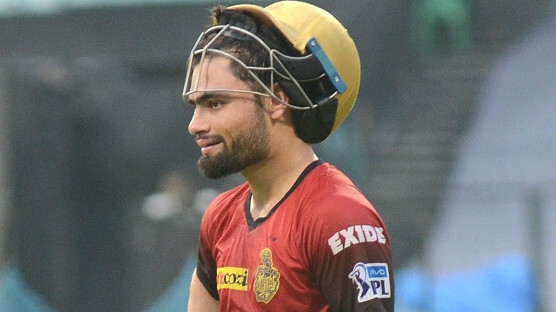 He said," Look at the way he played in the IPL last year, he got a full tournament, 14 games, and he was probably the second highest run-getter in the IPL last year. The problem with him in shorter formats is that he doesn’t get regular cricket because you have a champion in MS Dhoni who actually plays most of the shorter formats, so Rishabh is coming in and going out all the time and that’s never good for anybody, however quality a player you are." He sees the young southpaw as one of the mainstays of the Indian team in the future. He said," For me, he is your future. For the next 10 years, you will see that boy a lot in all formats of the game and not because he plays for Delhi, he can play for anyone he wants to. Just the serious talent he is, he is a hard worker, I have been watching him at nets for the last four years, he is always the first one to come out and bat for longer periods. 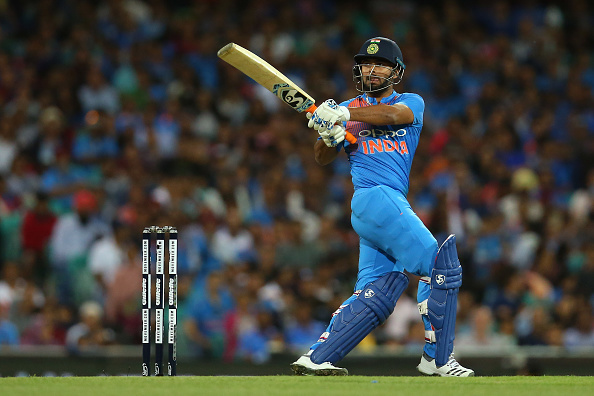 He will be a huge asset to Indian cricket in the years to come."